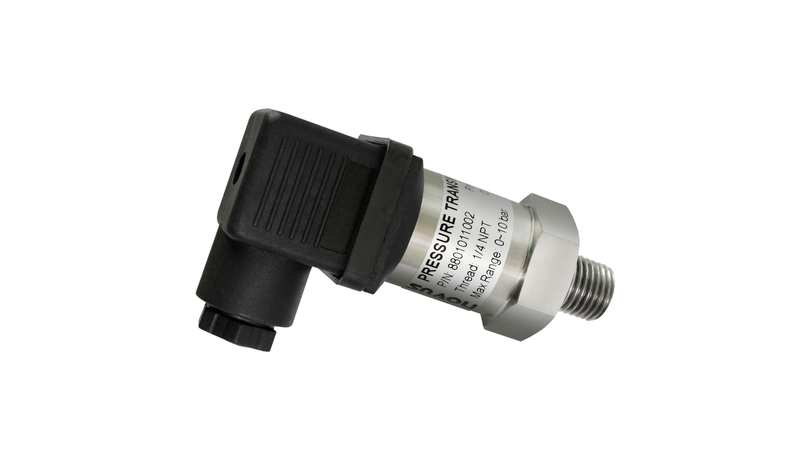 NOVUS NP640 series relative pressure transmitters are configurable and can be calibrated in the field. They offer a wide range of pressure ranges. This family has the ability to adjust the range of pressure transmission up to 1/3 of full scale, and allows adjusting the factory calibration directly or in the lab. The range setting and the factory calibration setting are performed using the optional TxConfig-DIN43650 configuration application.